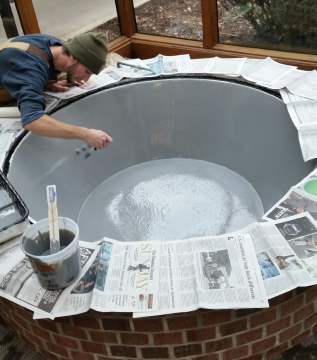 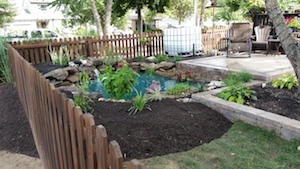 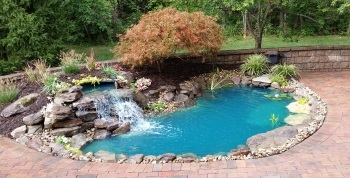 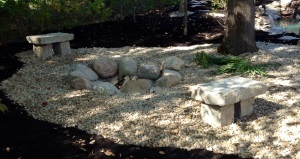 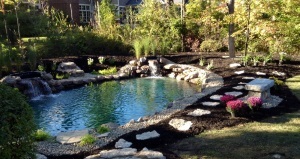 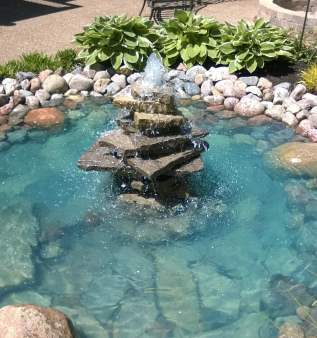 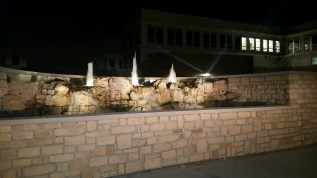 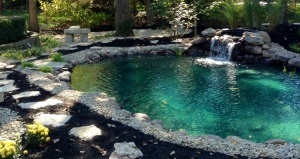 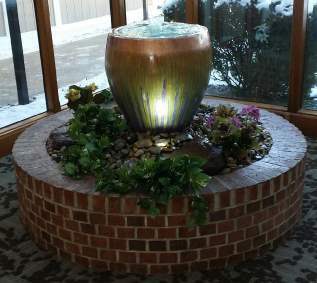 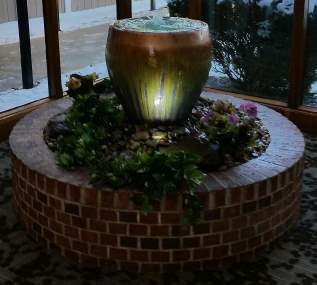 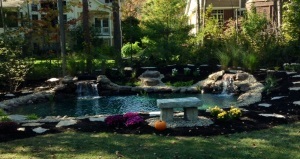 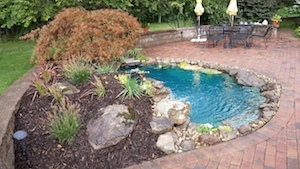 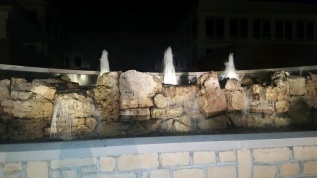 Midwest Water Gardens & Fountains will create custom water features to accommodate every budget. 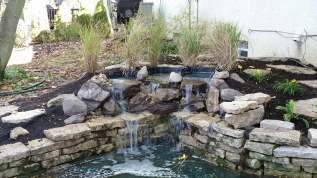 Design - Create unique water feature that will easily be integrated with existing landscaping. 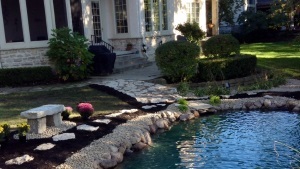 No two designs are alike. 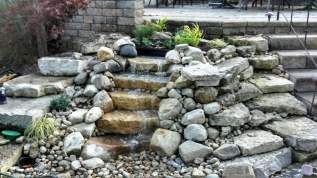 Build - Unique and professional workmanship. 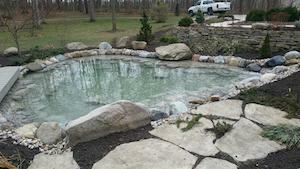 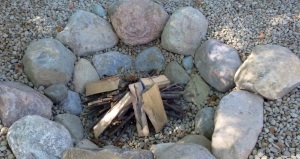 Maintain - We offer spring cleanout and winterizing services. 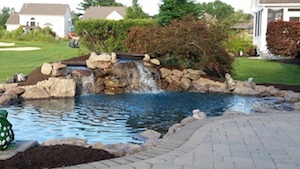 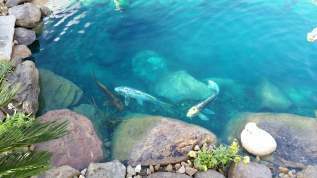 Service - Ability and knowledge to replace pumps and liners and to provide general maintenance. 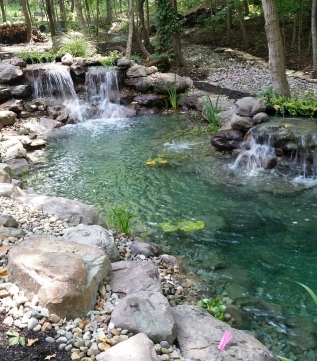 Go over your interests and desires. 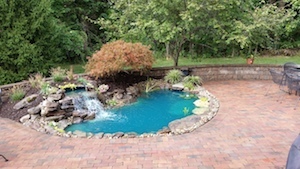 Locate the proposed site on the property. 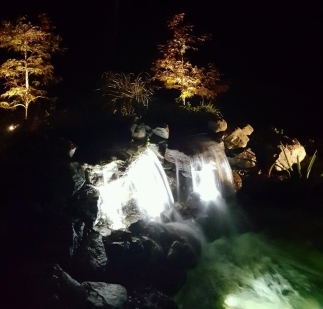 After the visit we then create a unique water feature to integrate into your existing property. 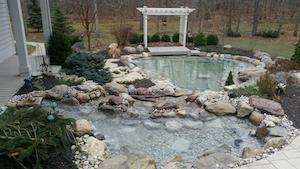 Then we will either return to the location or mail out a proposal including a plan and estimate. 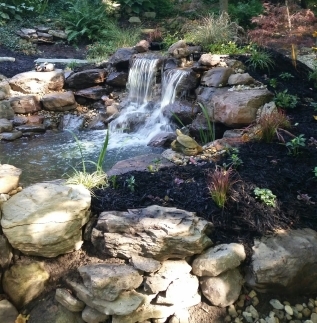 Have an existing landscape that you would like to upgrade? 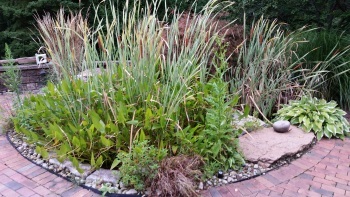 Let us renovate it and transform it from a standard garden... To a Water Garden!